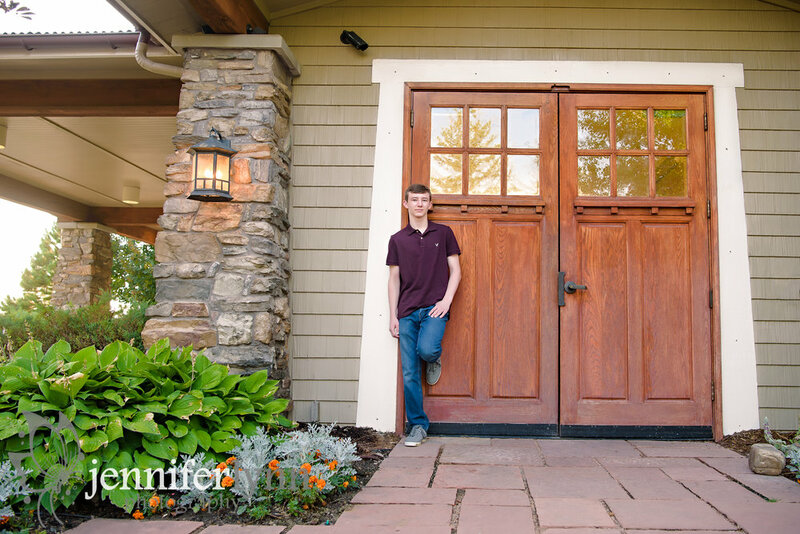 This lovely family met up with me over the weekend for their son's senior photos. We truly lucked out and had a beautiful evening for a session! It had poured earlier in the afternoon so some areas were a bit muddy and wet, but we had amazing temperatures and a beautiful sunset with the mountains actually making their appearance toward the end of our time together. This family previously moved to Colorado just one year ago, and we had fun discussing the differences between here and the other places we've lived, especially the challenges of adjusting the to altitude! 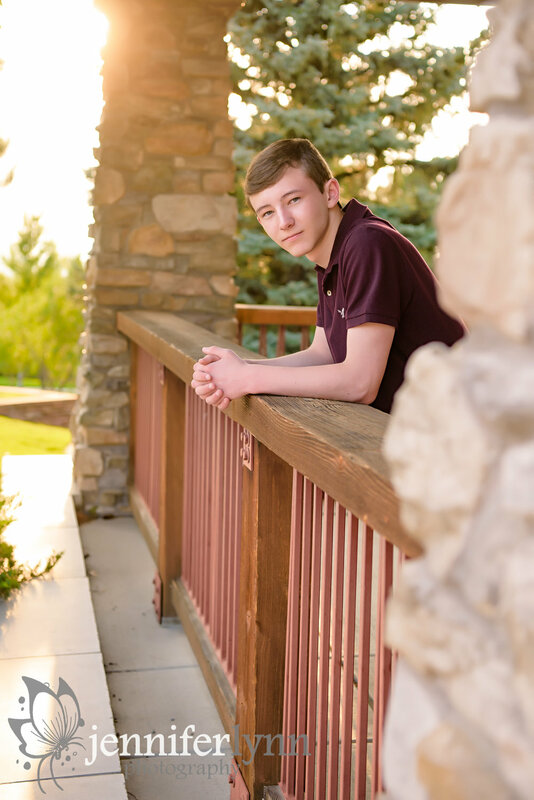 Cole mentioned he wants to study zoology in college and I so look forward to hearing how his senior year goes and his applications to the various colleges it the state. Right as we were ending our session, mom showed me her favorite photo of Cole as a child that she'd taken and still carries around on her phone. I tried to recreate it a bit for her, but it's a challenge with the small boy in her photo now has grown long legs! Still, I so hope she loves her updated version of her favorite image. I have so many of those all-time-favorite photos of my own kids that I hope to recreate when they, too, are grown. Thanks to this wonderful family for coming out in the wet grass for a great senior session. I had a blast and hope to see you all again in the near future!